Zomato Media Pvt. Ltd, which is backed by Chinese e-commerce giant Alibaba Group, said on Wednesday it is expanding its restaurant listing, reviews and ratings platform to 25 smaller cities and towns. Zomato's services are now available in 63 cities and towns across India, apart from 23 other countries worldwide, the company said in a statement. Gurugram-based Zomato also offers food delivery services in 17 Indian cities and several others globally. Food delivery is the company's fastest-growing business. It had recently expanded its delivery fleet strength to 40,000. The restaurant listing business, however, is its oldest and most profitable business line thanks to strong advertisement revenue. The company said it planned to continue launching its listing services in many new cities every month. The newly launched cities include Thrissur, Palakkad, Ajmer, Pushkar, Manali, Alappuzha, Gorakhpur, Ooty, Kota, Manipal, Dharamshala, Jammu, Haridwar, Jalandhar, Rishikesh, Mussoorie, Udupi, Cuttack, Shimla and Srinagar. The expansion comes after Alibaba’s payment affiliate, Alipay, invested $200 million in Zomato in February at a valuation of about $1 billion. Zomato's main rival, Bengaluru-based Swiggy, joined the unicorn club last week with a $210 million funding round. "India continues to be our highest priority market and we will continue to expand and build further depth within the country. We are doing everything to take Zomato to more cities - to enable the growth of the restaurant industry and help our audience make better food choices," said Oytun Calapover, global head of listings business at Zomato. Zomato also provides table reservations and loyalty programmes on its platform. Its subscription programme Zomato Gold, which is available in 10 cities, has also been seen as a success with over 4 lakh subscribers. It has done over a million table reservations. Mumbai-listed Info Edge (India) Ltd owns 31% of Zomato and puts out key numbers of Zomato in investor calls. 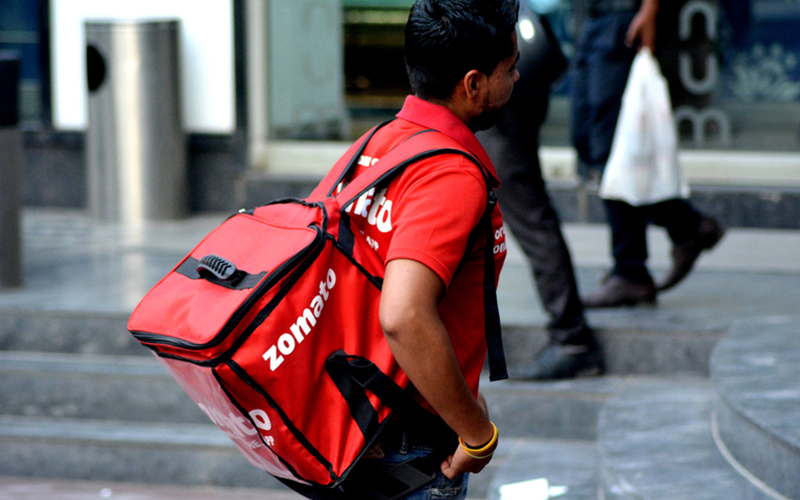 Zomato has over 19 million users in India and processes more than 10.5 million orders a month, it said recently.